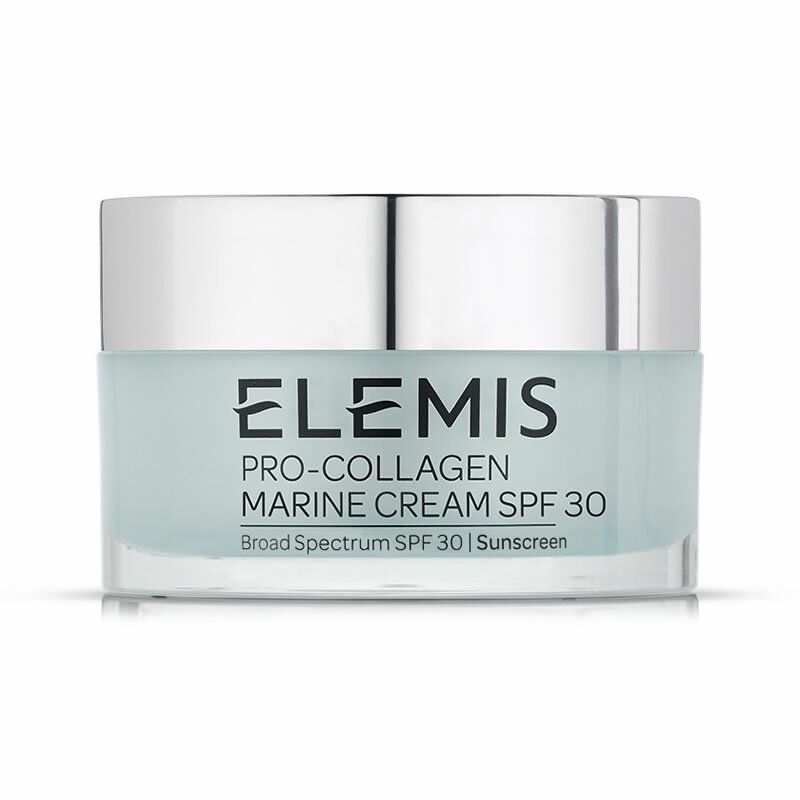 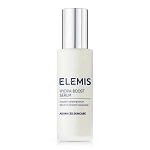 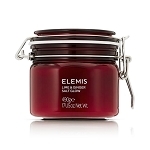 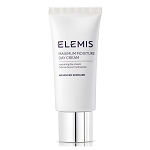 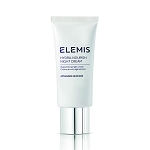 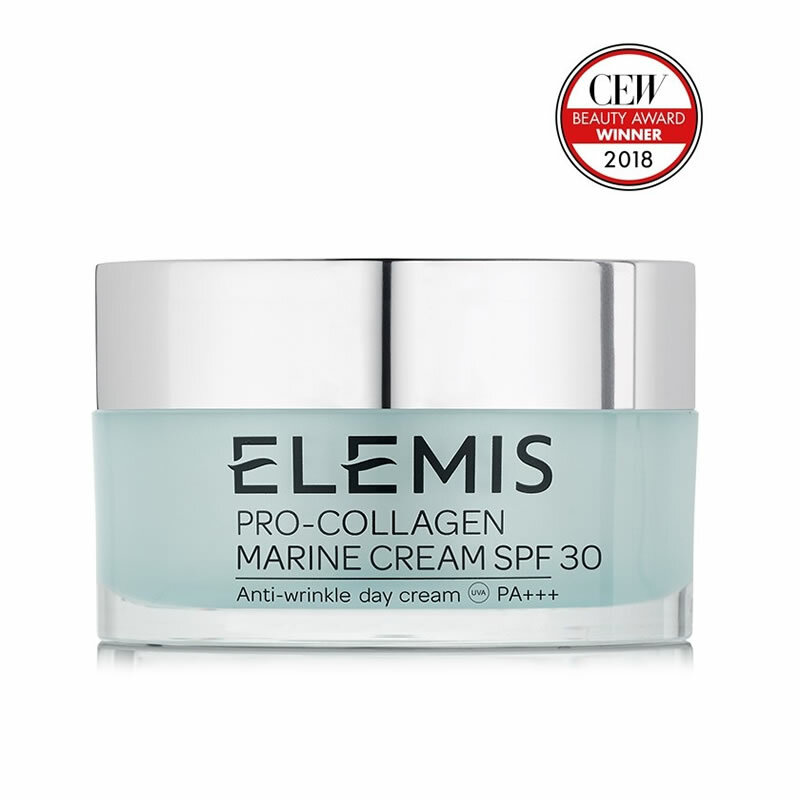 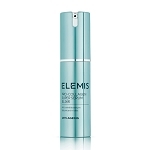 ELEMIS Pro-Collagen Marine Cream SPF 30 is suitable for all skin types. 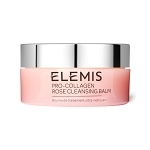 Apply every morning to cleansed, dry skin. 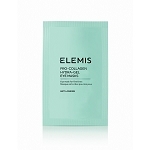 For maximum benefit, use after Pro-Collagen Quartz Lift Serum. 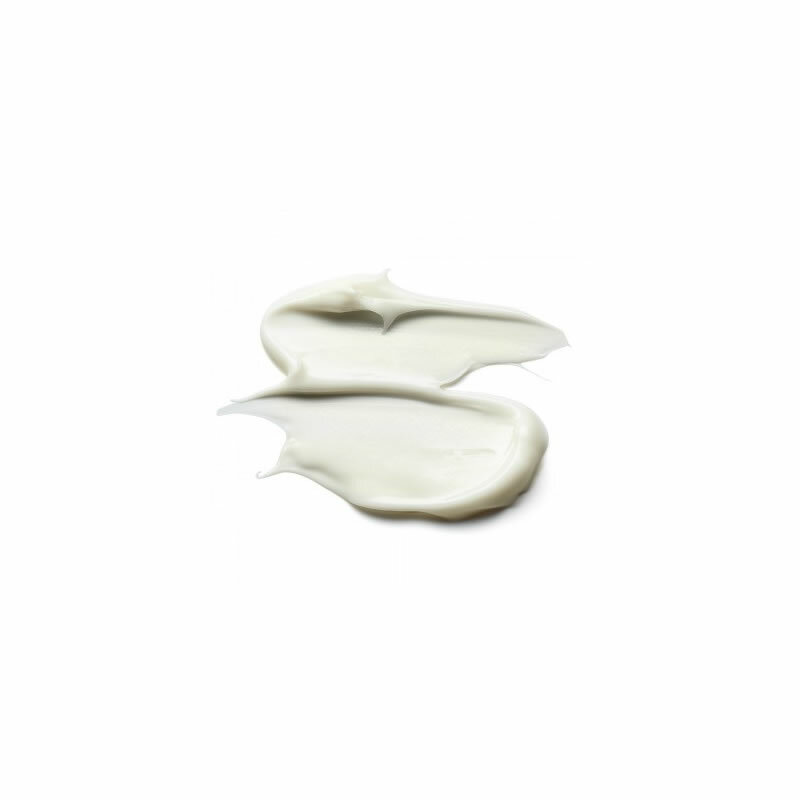 Tip: Always use upward stroking sweeping motions when applying moisturiser to the face.